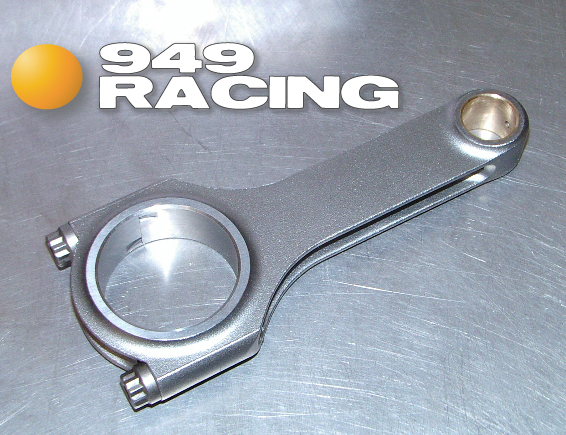 CAT forged Rods - Megasquirt - Miata Turbo Forum - Boost cars, acquire cats. 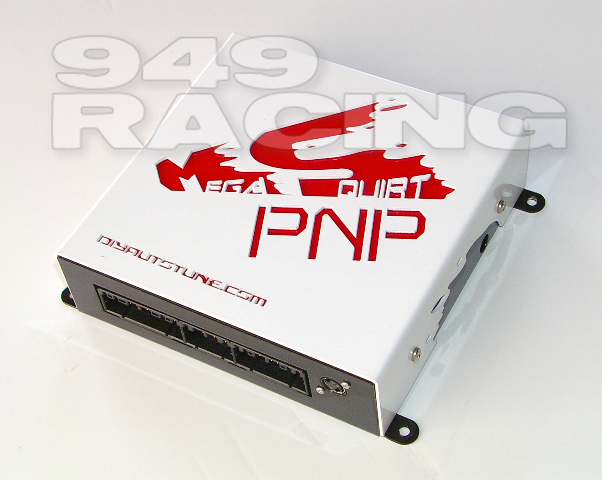 949Racing is proud to offer the Megasquirt Plug and Play engine management computers for 90-97 Miatas and CAT forged rods for 90-05 Miatas. Visit the website for more details. You running a MSPNP now? Just got it today. 90-93 with AFM delete going into the '90. '03 10:1 block with BP4W .015 shave, exhintake, full race exhaust. Calcs out to 10.33:1, Hoping for 145whp. The 99 turbo uses a custom AEM built by JasonC SBB. Or will, when I get it put back together. WITH A REALISTIC HP NUMBER...OMG!